When you’ve got nothing left to live for, you’ve got nothing left to lose. In one tragic moment, Cameron Lewis lost everything. His fiancée. His unborn child. His perfect life. Now, he does what needs to be done in order to get by. Work hard. Play it safe. They’re his mottos, and he’s not going to break them. Until a beautiful woman with the ocean in her eyes and freedom in her soul comes to his rescue. She’s never known the kind of tragedy he has—and that’s what makes her so damn appealing. But can Cameron finally let go and risk that last piece of himself? 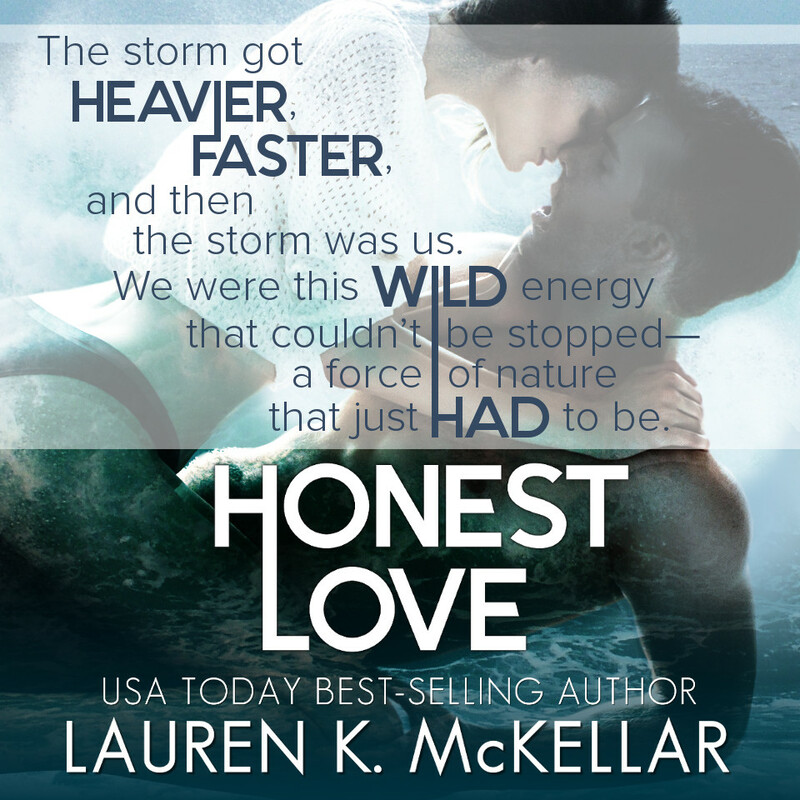 Will honest love be enough? You can run, you can hide, but the truth will always find you. Everly Jenkins knows darkness—but that doesn’t stop her living life to the max. Not until she meets Cameron Lewis, the tragic reminder of her past that she just can’t seem to shake. 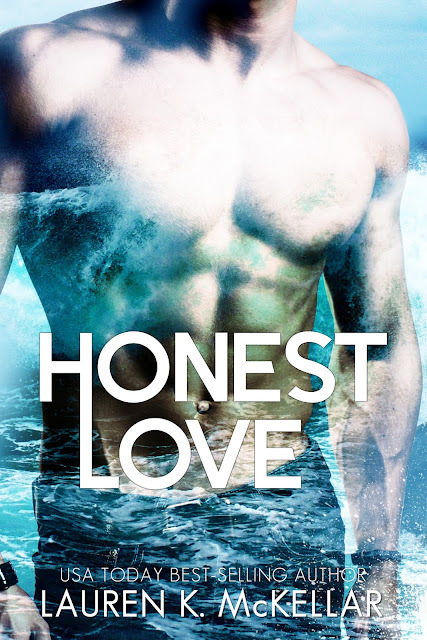 Being “just friends” with a man who sends her soul flying and her body up in flames is near impossible—until her secrets come out, leaving her alone. Will the darkness overcome her once again? Or will Everly fight for the man she loves and help him face the bitter truth? 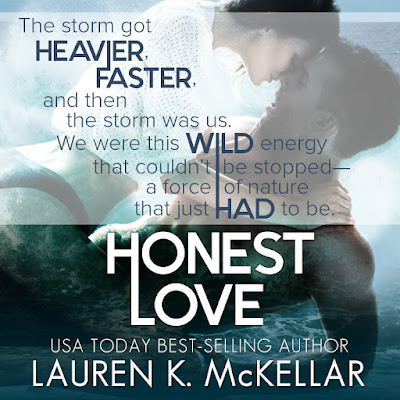 Lauren K. McKellar is a writer of contemporary romance reads that make you feel. 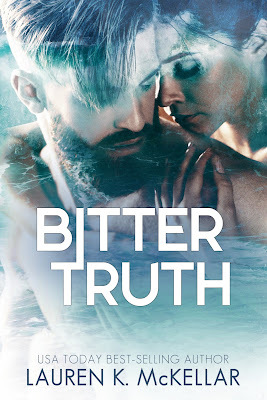 This hybrid-published USA Today best-selling author loves writing books with stunning local settings, heart-throb heroes, and leading ladies who overcome great hardships in their lives. 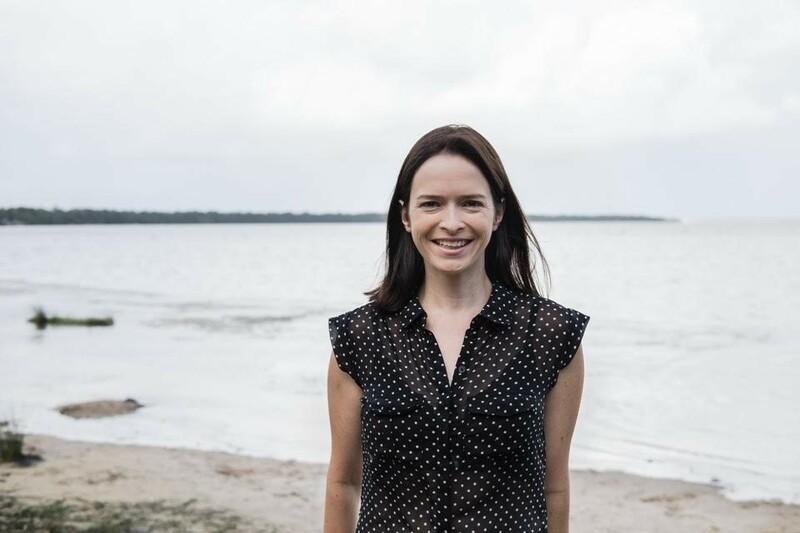 In addition to writing, Lauren loves to read, and you can often find her up at all hours of the night with a glass of wine, some chocolate, and a good book. She lives by the beach in New South Wales, Australia, with her husband, infant son, and their two dogs. Most of the time, all four of them are well behaved.